For a comfortable, safe and stylish bed for your baby get the DaVinci Porter 4 in 1 Convertible Crib. Made of New Zealand Pine this is one durable baby bed. It's also incredibly safe with its stationary rails, non-toxic White finish and mattress that can be lowered 4 levels as your child grows. It's such a gorgeous crib, with its unique slat design and beautifully crafted feet that you'll want to keep it around forever and luckily you can. Simply convert it to a toddler bed and full size bed when your child is ready for more space, keeping the bedroom decor in tact and giving your child a bed he/she can count on for a lifetime. 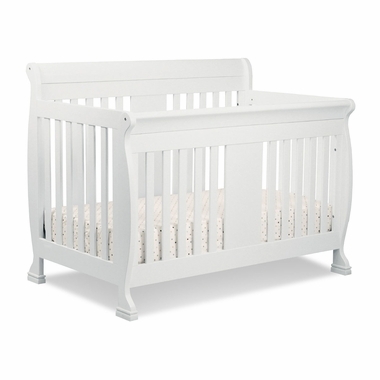 Toddler guard rail kit included to easily convert crib to toddler bed for extended use. 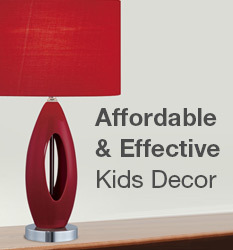 Lead and phthalate safe with a Non-toxic finish. Crib measures 54.375" x 34.25" x 41.875"